Spray-foam insulation installs quickly and offers superior protection against air and moisture leakage, but once in place is almost impossible to remove. 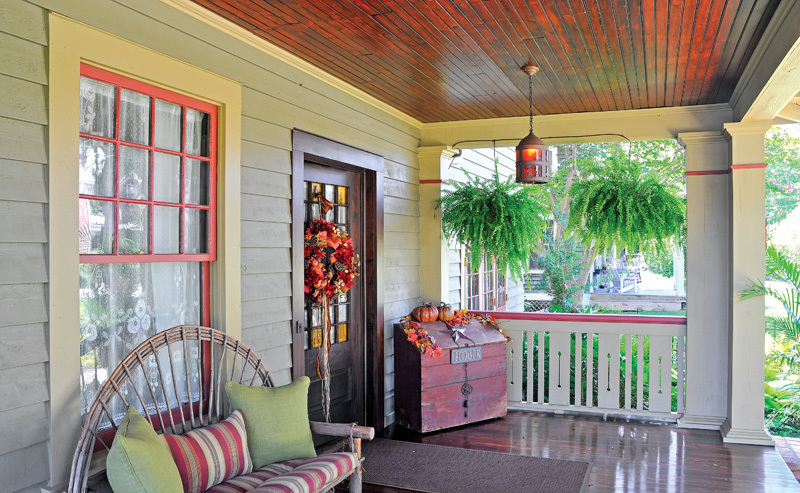 Older houses are notorious for lacking adequate insulation, an essential for comfortable indoor temperatures. Selecting the right type of insulation for the situation—a drafty back room, for example, or to fill gaps and crevices around windows—is the key to indoor comfort. But how do you choose from all the varied options? Batt insulation, for example, comes in rolls of uniform width, making it easy to pop into place between standard-width studs in walls or between floor joists. Affordably priced, it’s a logical choice for additions, unfinished garages, or basements with an open stud system in place. It can be finished on the surface with kraft paper, no paper, or progressively more sophisticated moisture barriers. On the other hand, batt insulation isn’t practical for existing walls, especially the precious plaster walls found in older homes. Made from 80% post-consumer natural fibers, Bonded Logic’s UltraTouch Denim insulation has no chemical irritants and is easy to handle and work with. Even if batt insulation makes the most sense for an upcoming project, there’s the question of its composition, weight, and cost. Should you choose fiberglass, stone wool, or an eco-friendly blend of natural materials? No one type of batt insulation is superior to the others in terms of R-value—provided it’s properly installed and air sealed, an important caveat. 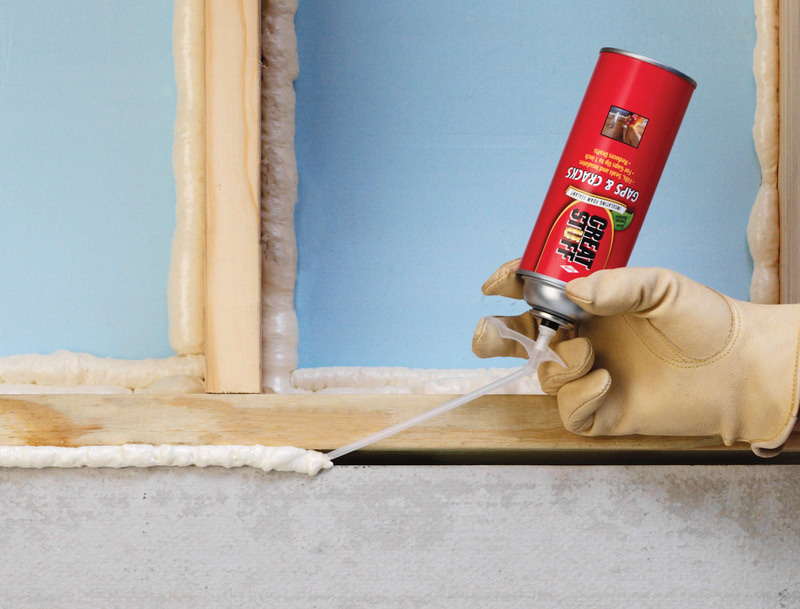 Industry studies show that walls with R-13 fiberglass batts perform just as well as walls with R-13 stone wool—or, for that matter, with open- or closed-cell spray foam. 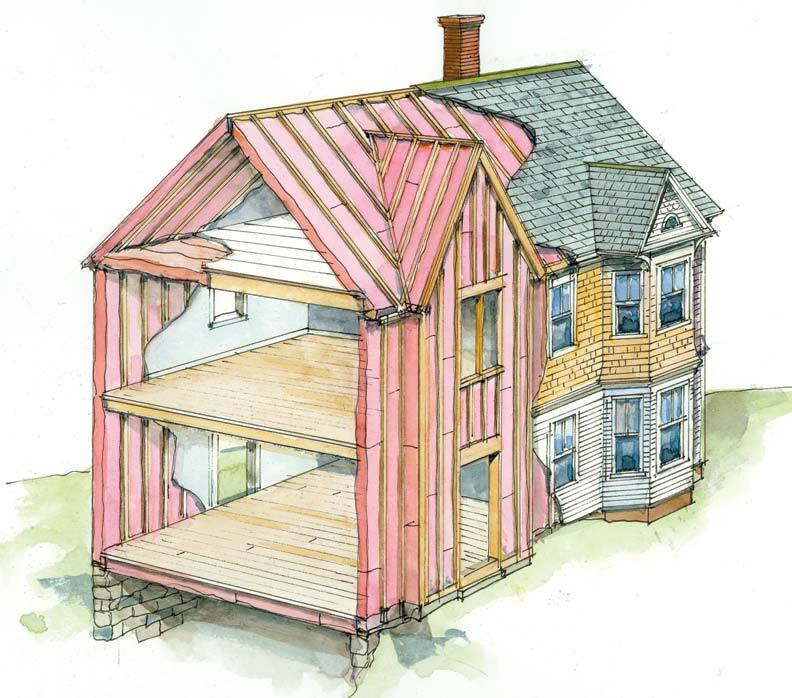 For that reason, once you’ve identified the right type of insulation for your project, choose the product that gives you maximum R-value for the price. That may be why fiberglass batt insulation is the most popular insulator. It’s lighter and more than three times as compact as stone or rock wool. It also costs about half as much. The only knock against fiberglass is that it can make exposed skin very itchy; modern batts are typically surface finished so that there’s less chance for contact. Unless you plan to redo interior walls, or replace exterior cladding, the best solution for insulating existing walls is probably blown-in-place, loose-fill insulation. Loose fill is also used to quickly insulate attic floors. 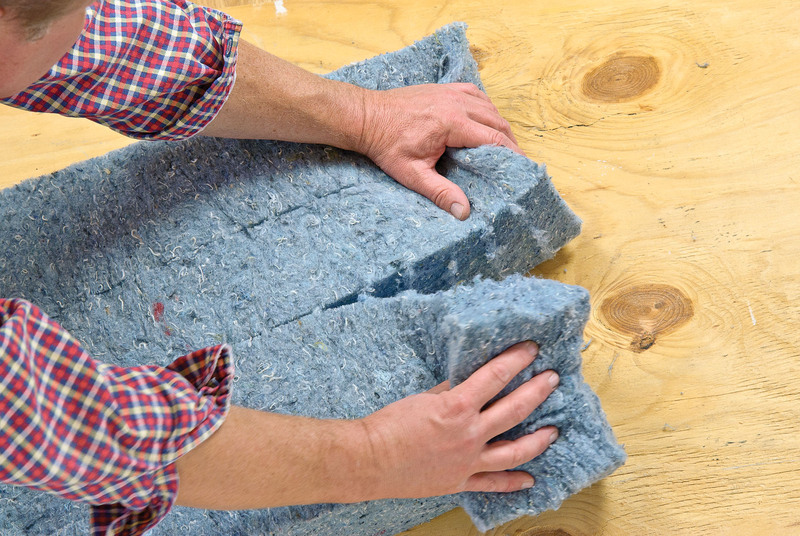 Made from either fiberglass or cellulose, loose fill is the least expensive type of insulation. The fiberglass version is spun from molten sand and recycled glass into fibers, while cellulose is composed of recycled newspapers to which fire retardant chemicals such as boric acid have been added. In either case, the fill material is installed using the “drill and fill” technique. The material is blown in through small openings drilled in either exterior or interior walls, which are later plugged. Done properly, the material should not settle, and will retain its R-value. 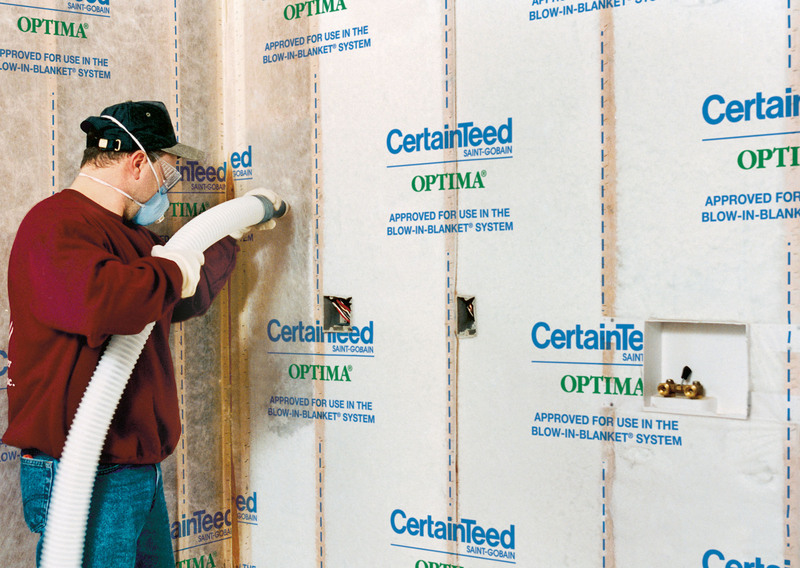 OPTIMA loose-fill insulation from CertainTeed, blown in behind a special fabric, creates a seamless, thermally efficient blanket in new construction or existing sidewalls. Both cellulose and fiberglass allow air to pass through and need to be paired with an air barrier in order to slow drafts—an important consideration in cold, windy weather. Since both can trap moisture, they can be problematic in high moisture environments such as basements. Additionally, loose insulation laid in an open space like an attic is subject to wind washing, causing the material to drift like snow. On the other hand, you don’t need to worry about meeting OSHA regulations to install it. 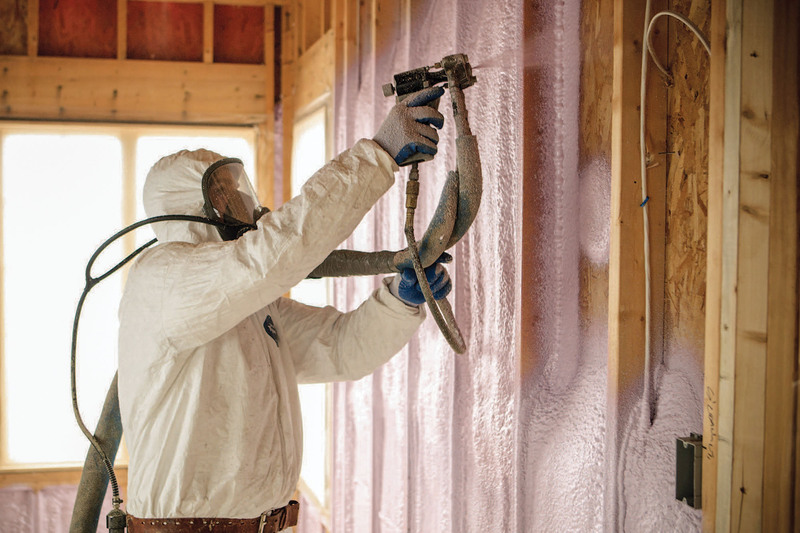 While batt and loose fill are quite familiar, spray foam insulation has been around in various forms since the 1950s and gained traction in the past decade or two. The most popular spray foams for residential applications are open-cell (low density insulation) and closed cell (medium density insulation). Both closed- and open-cell foam insulation are sprayed onto open wall and ceiling cavities as a liquid that quickly expands and hardens in place. The advantages are obvious: the material goes on swiftly and provides a tight, uniform layer of insulation that blocks air leakage and moisture penetration. When it’s applied, however, spray foam releases isocyanates, organic compounds that are powerful irritants to the mucous membranes of the eyes and gastrointestinal and respiratory tracts. Some recent studies indicate isocyanates may trigger asthma and other adverse health effects. For that reason, spray foam must be installed by professionals wearing full-body personal protective gear, including special respiration equipment. Further, residents and all other workers must leave the building during application. Spray-foam kits and cans are not intimidating to use, and can effectively seal cracks and voids around window frames, sill plates, and outlets. Unlike other forms of insulation, spray foam isn’t easily reversible— a major consideration in historic environments. 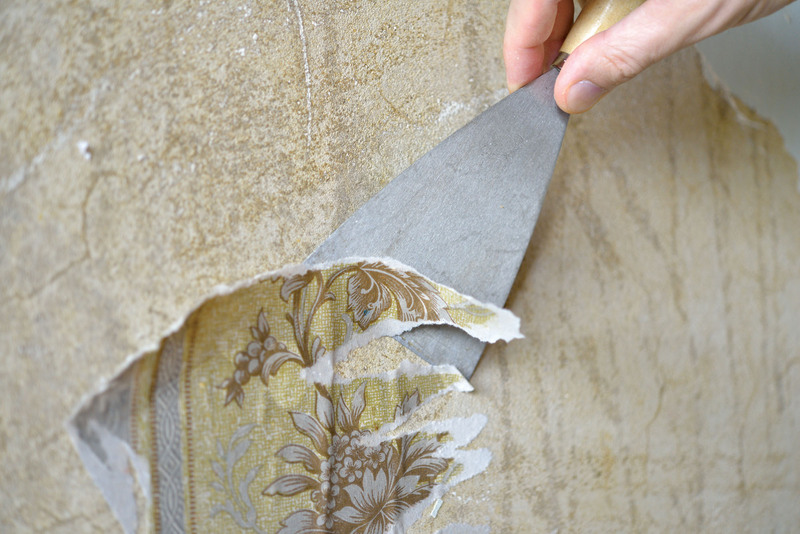 Removing hardened spray foam is labor intensive and requires special grinders and cutters. “It would be extremely difficult to scrape off spray foam,” says CertainTeed’s Winslow. Canned spray foams like Great Stuff are ideal for filling small voids and crevices. Low-pressure spray-foam kits and cans, available in one-component and two-component varieties, are less intimidating to use and can effectively fill and seal small cracks and voids around door and window frames, sill plates, and incursions like cable and electrical lines or vents, making them weathertight. For homeowners, the safest type is the one-component version, which is sprayed directly from the can. Both types are delivered as frothy mixtures that expand rapidly and cure chemically to solid foam. During application, work in a well-ventilated space and wear protective clothing, including an organic vapor cartridge respirator, especially for a two-part kit. Keep children and pets away during and for several hours after application. Confused about the nomenclature? Join the club. Batt, blanket, and loose-fill insulation are variously marketed as fiberglass, rock, stone, and mineral wool, and as many variations in between. As it turns out, all fall under the heading of mineral fiber insulation because all are made of spun fibers. The difference is in the material that forms the core of these fibers. Stone or rock wool, for example, is spun from micron-thin stone and recycled steel fibers. It’s called wool because the material resembles and feels like a stiff, heavy wool. Fiberglass is made from similarly infinitesimal spun glass plus silica. Fiberglass insulation typically contains binders; some are plant based. Stone wool products generally have oils added to reduce dust. Both fiberglass and stone wool usually contain a substantial amount of recycled content. Both have been certified by national and state agencies as non-carcinogenic. They are UV stable, and won’t settle after installation. A. BATT: Made from 80% post-consumer natural fibers, Bonded Logic’s UltraTouch Denim insulation has no chemical irritants and is easy to handle and work with. B. LOOSE FILL: OPTIMA loose-fill insulation from CertainTeed, blown in behind a special fabric, creates a seamless, thermally efficient blanket in new construction or existing sidewalls. C. SPRAY FOAM: Spray-foam insulation installs quickly and offers superior protection against air and moisture leakage, but once in place is almost impossible to remove. D. SPRAY FOAM KIT: Canned spray foams like Great Stuff are ideal for filling small voids and crevices.